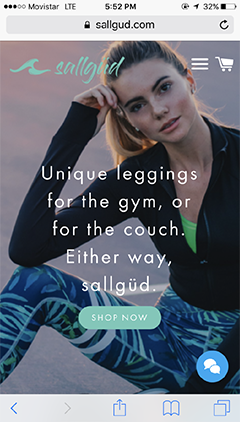 sallgüd was a totally new brand, focusing on the importance of striking a balance between hard work and relaxation. 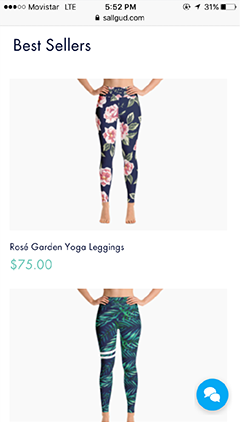 They sell lifestyle products and gear like yoga leggings, shirts, hats, and dresses. 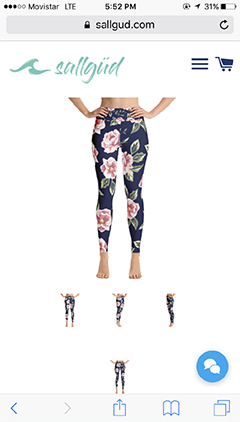 They needed help building an ecommerce website, designing their product catalogue, and marketing their site to start and grow their business. 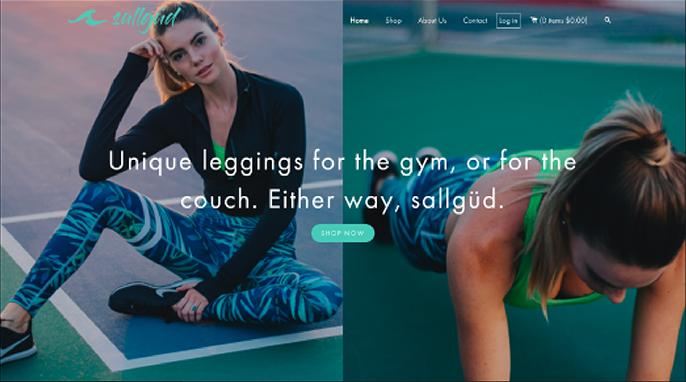 We worked with their team to design a site that matched their brand. 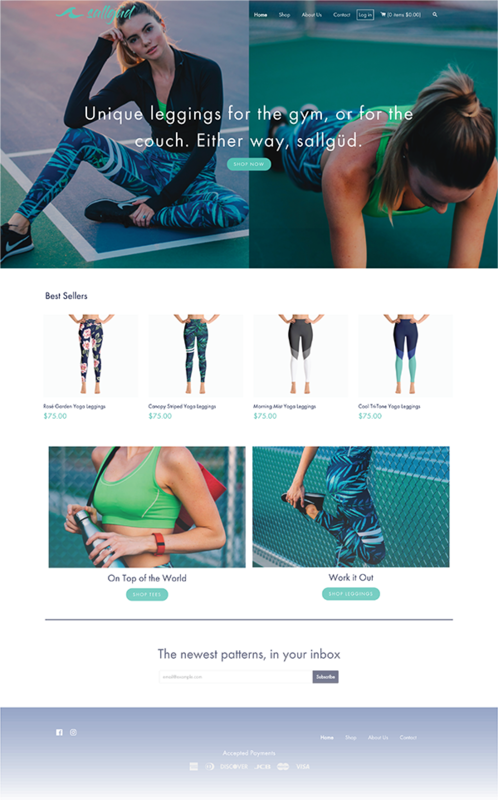 We built a totally custom store on Shopify to enable ecommerce. On top of that, we ended up working with them to design and create their entire product line. Finally, we remain as a partner to manage their digital marketing and continue to add new products to their collections. In the end, a new brand was created. We have reached hundreds of thousands of new customers through our digital marketing efforts, and we continue to develop the brand, create new products, and add new content to the site.